Thanksgiving is a time for celebrating the things we are thankful for during the year. We’re thankful to our players for keeping us in business for so long, and we hope that you’re thankful for all the fun gaming! But there are other things about Thanksgiving that are not so pleasant. For many people, spending that much time with family and the stress of cooking all that food can be a big hassle! While we can’t cook your turkey for you or keep your annoying sister from blabbing about how great she is, we can provide you with a fun way to relieve some of your holiday stress, even when family is over. Just sneak in a quick game from one of our slot games via the slot lobby! We have several exciting games for you to try and we think they’ll help you beat your holiday blues. We know you love bingo and free bingo games, but the fun of slots at BingoMania goes further when you want to be away from your computer. 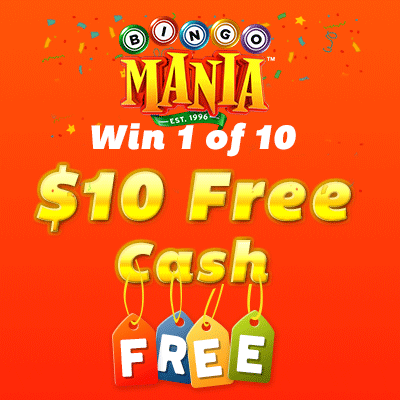 Most of the new slot games at Bingo Mania are mobile friendly. 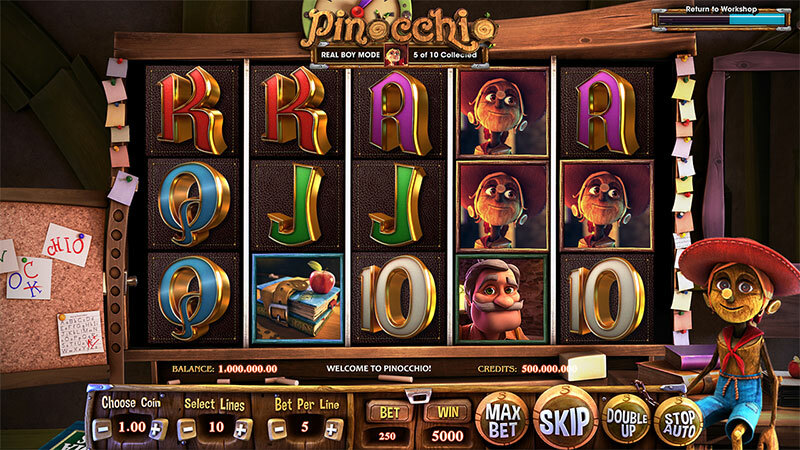 For instance, you could play our new game Unicorn or the popular Pinocchio slot game. This game features multiple game levels offering unique features: Fairy Re-Spins, Pinocchio Wandering Wilds and much more! Travel to School and find the Scatter Wild Books or go to the Stage and discover the Dancing Wild reel. When you travel to one of the secondary worlds, all wins are doubled! Can you reach Real Boy Mode and win big? Plus, you can play this game on any device, so you can sneak a few quick spins on your smartphone whenever you like. You can find out more about Pinnochio on our game here. Another bonus of slot games is that it doesn’t take very long to whip out a round. We don’t recommend playing while you’re eating dinner, but if you’re stuck in the kitchen browsing Yummly for last-minute stuffing suggestions, there’s nothing wrong with having our page open in another tab and tapping the spin button between steps, right? And what about the post-Thanksgiving game and celebratory food coma? That’s when you can dive back into our many bingo rooms and join others who love bingo and have no desire to watch football. Who knows, you could win a holiday jackpot! Now that’s something to be thankful for. So don’t let Thanksgiving blues drag you down. Perk yourself up with one of our many exciting games at Bingomania. Be on the looking for any special slot games we may have on Turkey Day just like we did for our special Halloween game! Winner’s will be picked at random by Friday, Nov 13th 8pm ET.